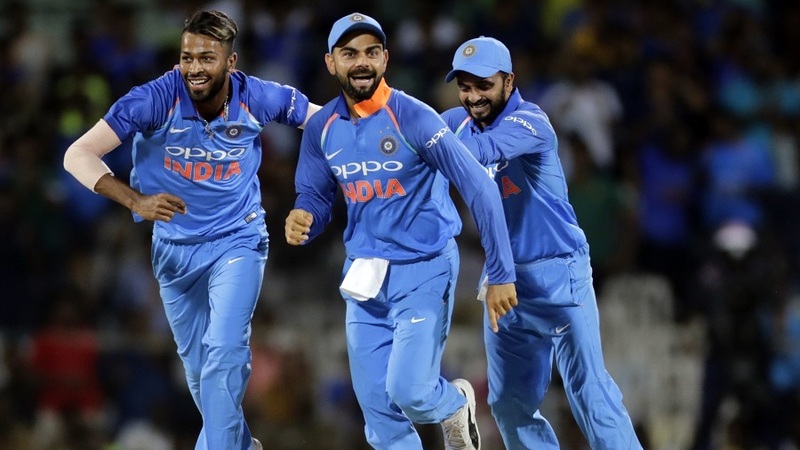 Hardik Pandya, who has one century and one five-for in professional cricket, continued to make mockery of conventional selection principles as he single-handedly won India the first ODI of the series. 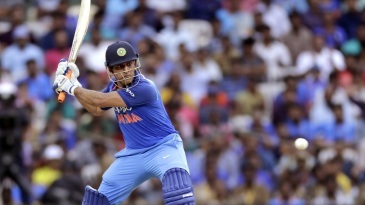 On a pitch with more bounce than an average Indian ODI surface, Pandya's sensational six-hitting combined with MS Dhoni's pragmatism to lift India from 87 for 5 to 281, but persistent drizzle converted the 282-run target into a theoretically-easier 164 in 21 overs. Pandya then introduced the world to his knuckle ball to send back Steven Smith and Travis Head. Smith had a rare shocker of a match, dropping two catches at slip, including Pandya, who went on to score 83 off 67 balls, and made Adam Zampa his fourth victim of three successive sixes in three months in international cricket. When Smith came out to bat, he looked to blast everything out of the ground, displaying uncharacteristic panic before failing to pick the knuckle ball and falling to an excellent catch by Jasprit Bumrah at short fine leg.